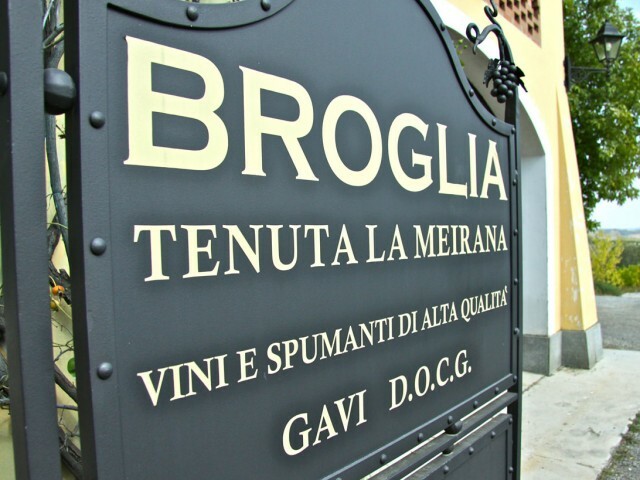 The oldest Gavi vineyards, managed by the Broglia family since 1972, handing down the experience and love for this land from generation to generation. Its magnificent DOCG wines graced the tables of the Vatican for the celebrations surrounding the 25th anniversary of the Papacy of Pope John Paul II. The farmhouse also offers visitors the opportunity to stay in a magnificent apartment enhanced by the utmost attention to detail. A breath-taking view, good wine and hospitality. What more could one want? Let yourself be pampered in a family atmosphere, delighting in flavours and stories of local tradition. La Mesma is a farming estate which manages 25 hectares of Cortese vines. Production includes two types of still DOCG Gavi from the municipality of Gavi, a DOCG sparkling Gavi, a DOCG Classic Method Sparkling Gavi, a red wine and a Cortese grappa. 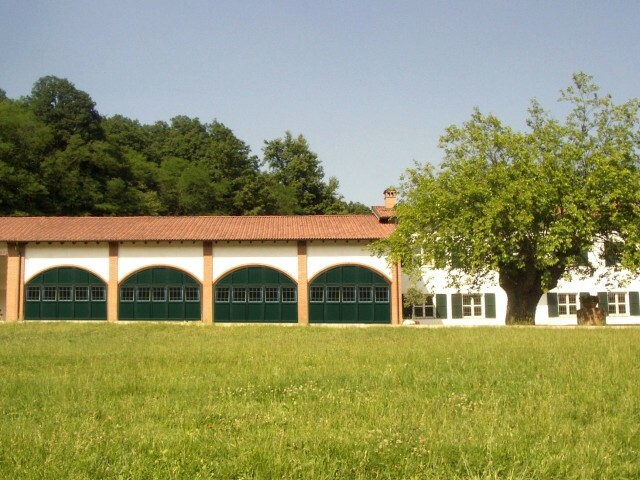 Near to the winery, amongst the vines, grows an example of rare variety of oak, registered as one of the veteran plants of the Piedmont region. Those who wish to further explore this splendid vineyard can book a visit which includes the opportunity to taste and purchase wines. 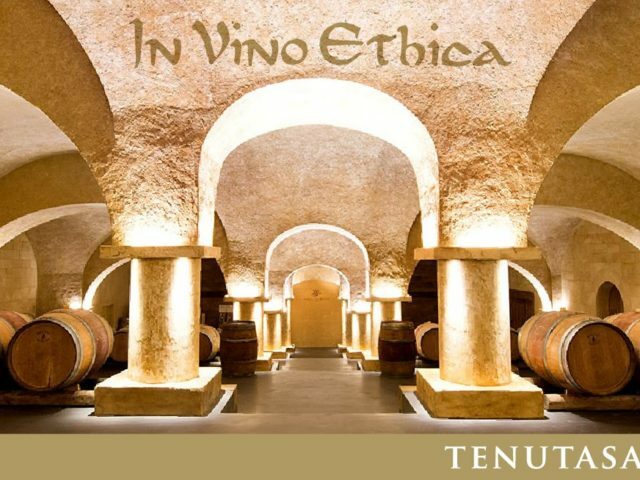 The name of this organic wine company, which rises on the rolling hills of tassarolo, come from the small church of the s. pietro’s benedictine monastery which has stood there since the 11th century. The 65 hectares of the estate are largely devoted to “cortese di gavi”, while a small area holds native varieties of black grapes (such as albarossa, barbera, nibio) and chardonnay grapes used to produce sparkling wines. the result of this organic conversion process, which started in 2008 and was completed in 2013, was achieving the “bios” certification of conformity with the eu regulation 834/07 / ec in the field of organic production. 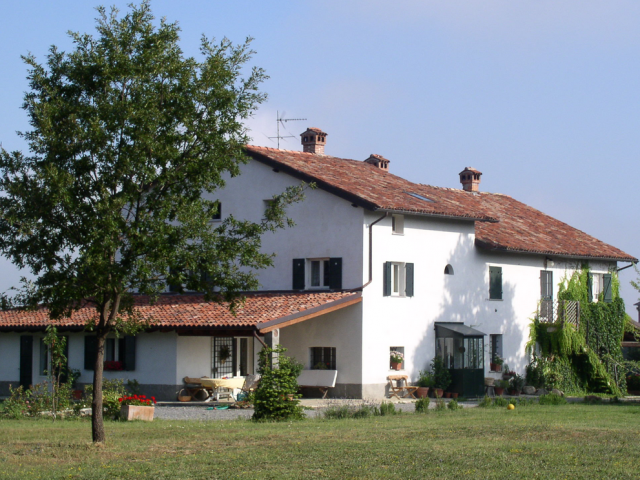 The name of this organic vineyard located on the gentle hills of the village of Tassarolo owes its origins to the small church belonging to the Benedictine convent of Saint Peter, which dates back to before the 11th century. The 65 hectares of the estate are mainly dedicated to Cortese di Gavi, but there are also native red varieties (Albarossa, Barbera, Nibiö) and Chardonnays for the production of sparkling wines. The conversion to organic cultivation began in 2008 and was completed in 2013, authenticated by certification issued by Bios, confirming compliance with the EU regulation 834/07/EC regarding organic agricultural production.